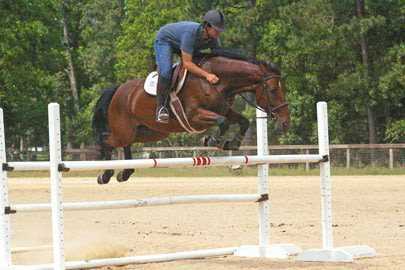 Dev has spent his lifetime working with horses, having grown up immersed in his parents’, Don and Terry Branham, training stable. 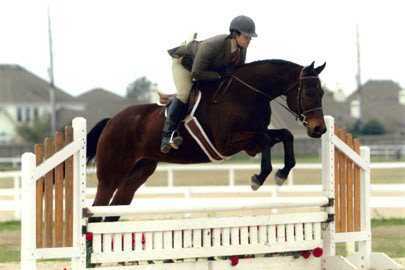 During his high school years he actively competed in the USEF “A” and AQHA show circuits on his jumper Dash and many of his parents’ sales horses, working closely with his trainer Shane George. 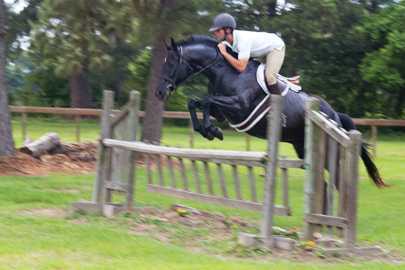 After graduating from TCU in 2004 with a BS in Psychology, Dev began his professional training career in Beaumont, TX working with his parents. 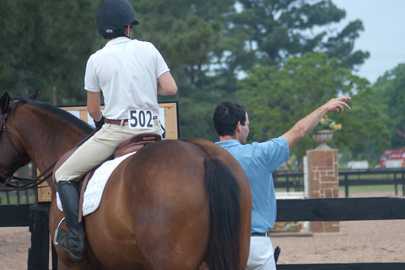 During this time Dev soaked in his parents’ 50 combined years of horsemanship knowledge, learning the skills and attention to detail necessary to run a successful show barn. 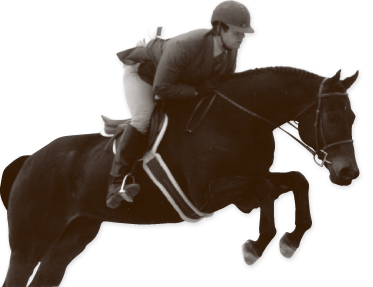 In addition to his parents’ knowledge, he worked closely with Janet Christie whose vast knowledge and excellent teaching style further developed Dev as a trainer and instructor. 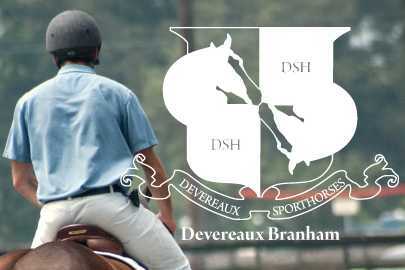 When Hurricane Rita came and ousted him from Beaumont, Dev relocated in Brenham, working out of the beautiful Southwind Farms. 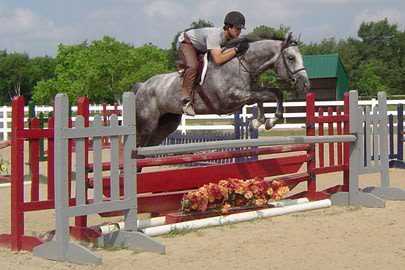 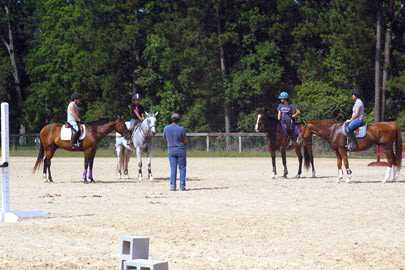 While at Southwind Dev continued to develop horses and riders competing on the local Houston and THJA “A” show circuits. 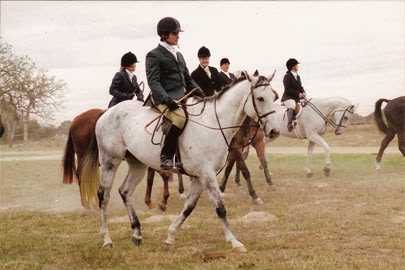 Also during his tenure at Southwind he actively participated in the Independence Foxhounds Hunt, riding young hunt horses and sometimes leading second field. 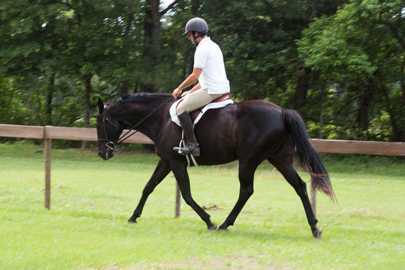 In May of 2007 Dev made the move to Tomball in order to focus more on developing a competitive string of “A” show horses and riders. 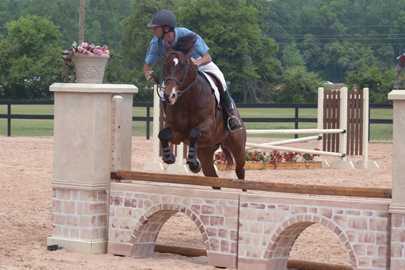 Tomball has been a wonderful home and the years here have proven successful for all associated with Devereaux Sporthorses.